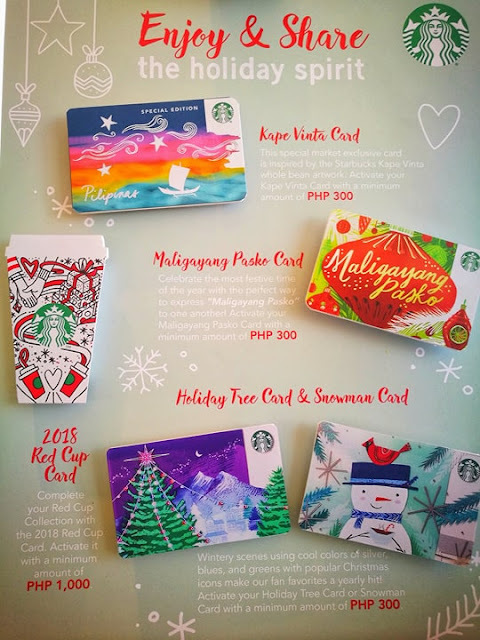 Good news to all the Starbucks Cards Collectors, the new Starbucks Christmas cards are up on Nov 2.
and the 2018 Red Cup Card. The special edition Starbucks Kape Vinta Card is exclusively released with the Starbucks 2018 Planners. 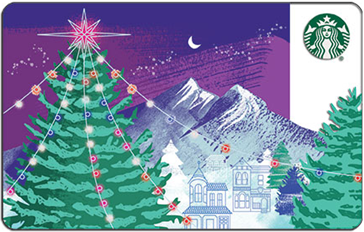 The uniqueness of each cards depicting the holiday season is what made them interesting and appealing to all Starbucks cards hobbyists. My favorite is the Maligayang Pasko card because of its unique christmassy design. 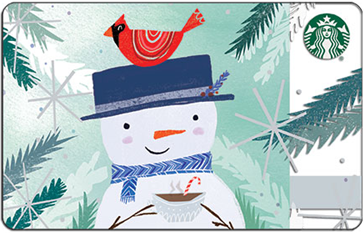 Our yearly fan favorites depict wintery scenes using cool colors of silver, blues and greens. Available for an initial activation amount of ₱300 per card. 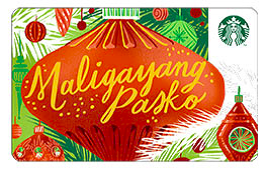 Celebrate Christmas with the market exclusive Maligayang Pasko Card. 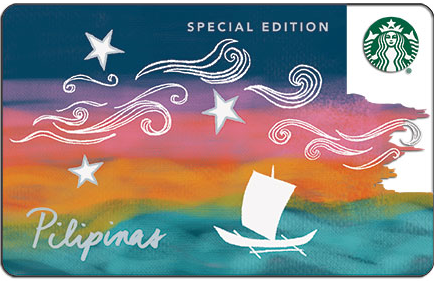 This special market exclusive card is inspired by the Starbucks Kape Vinta whole bean artwork. *Included in the 2018 Starbucks Planner.